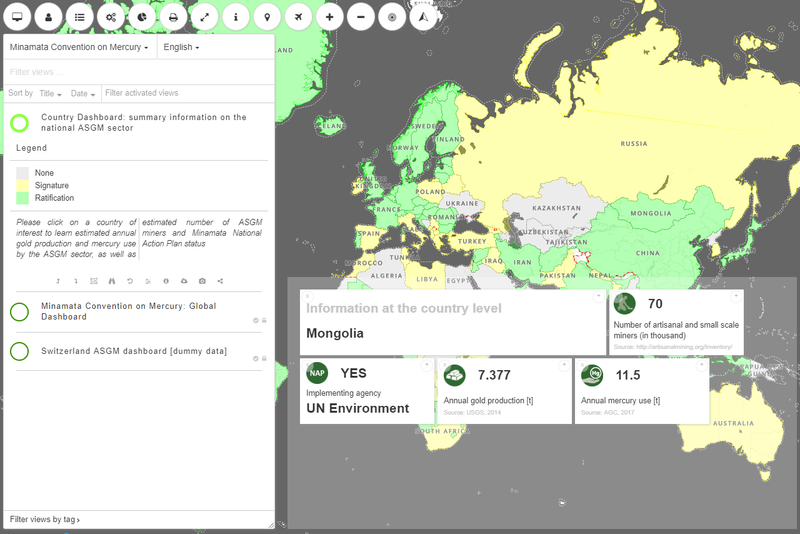 MapX is an innovative spatial data platform to map and monitor the environment and the sustainable use of natural resources using the best available scientific data. It was developed jointly by UN Environment and GRID-Geneva, in partnership with the World Bank and the UN Development Programme. The MapX platform is open source and based on a cloud computing architecture. The goal of MapX is to ensure that different stakeholders have access to equal information in order to improve monitoring and decision-making processes. It aggregates planetary data from trusted sources and offers a series of online tools for analysis, visualization and communication. MapX’s front-end can be fully customized and integrated in external web platforms. MapX hosts spatial data to support monitoring and decision making in a range of sectors, including biodiversity, extractives, chemicals and water. To be an impartial hub for trusted geospatial data backed by the neutrality of the United Nations.